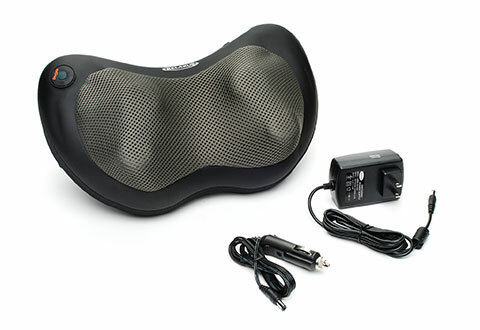 Enjoy a relaxing and therapeutic massage with the Mini Thermo Shiatsu Massager. 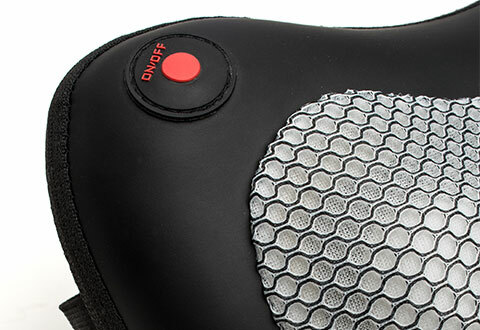 Its state-of-the-art 4 ball rotating shiatsu lets you choose which part of the body to target. Use on your neck, shoulders, back and more. 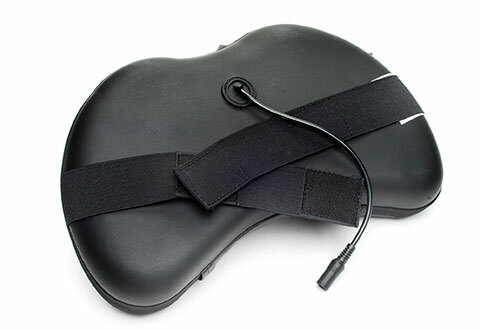 It’s easy to use and offers an ultra-thin, compact design. 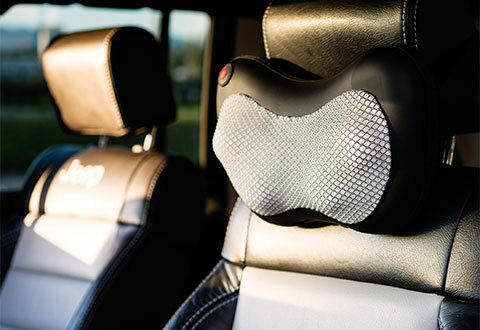 Whether you’re at home, in the office or in the car the massager has straps that easily attach onto any chair or car seat for relaxation on the go. 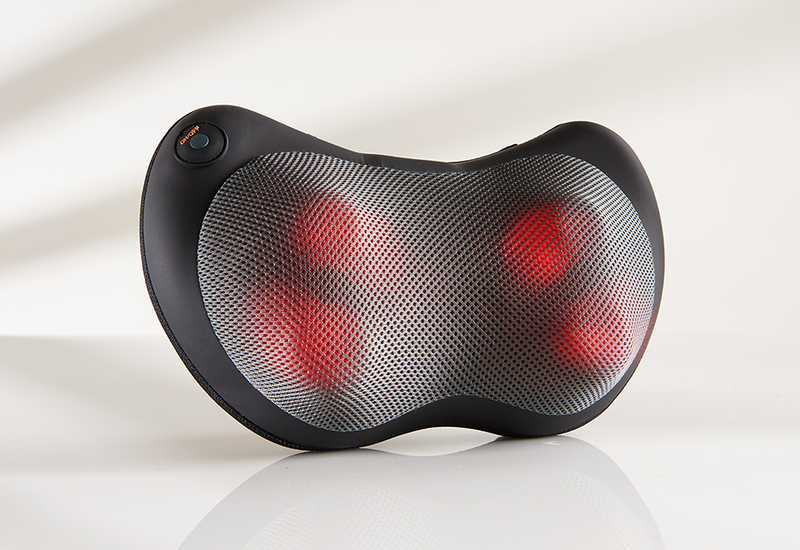 It also includes an optional soothing infrared heat function for added relaxation. Experience a relaxing and therapeutic massage with the Mini Thermo Shiatsu Massager!